Fireworks closed the 26th Biennial LWQ Convention! Well, we were fortunate enough to share the dinner venue with the “Blessing of the Fleet” festivities which commenced the whale watching season at Hervey Bay and enjoy their closing firework display. 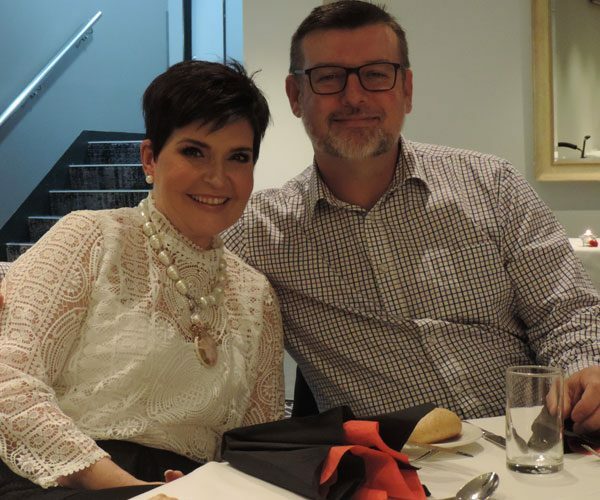 One hundred and sixteen, attendees and husbands, had just enjoyed a yummy meal together and heard a very engaging and encouraging talk from our Guest Speaker, Danielle Robinson. Danielle is an accredited LCA Layworker serving in various capacities, on committees, a wife, mother and a Makeup Artist and Beauty Coach. She spoke of how she serves our Lord and brings the Gospel to life in all these facets. The eighty-five members present adopted the Reports from President Karen and LWA President, Tuula; the balanced Treasurer figures and proposed budget from Ros and the Newsletter Editor’s summary submitted by Inari. (All these are printed in the Convention edition of the Newsletter). A report was also read from Bishop Paul. We also approved the Offering of $1772.40 be shared by Luminate and Student Bursaries and that the Project for the next two years support the LYQ July Kids Camp. 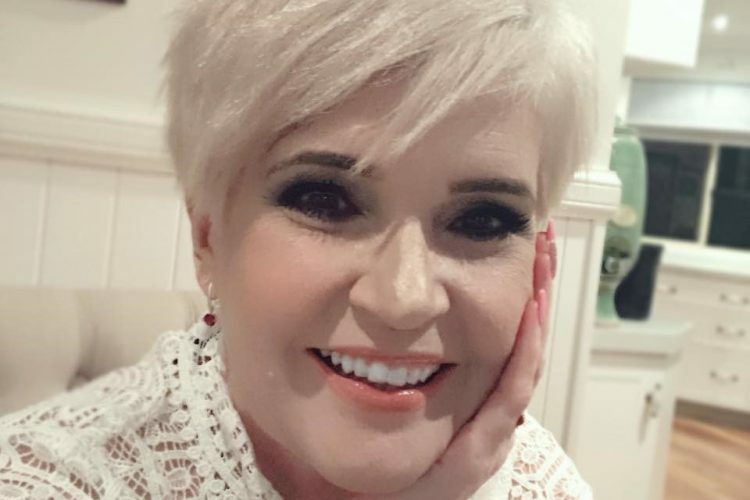 The big news – that in 2020 we trial a combined Retreat/Convention at a time and venue to be decided and because Luther Heights is no longer conducive to present needs, that alternate accommodation for Retreats be sort. 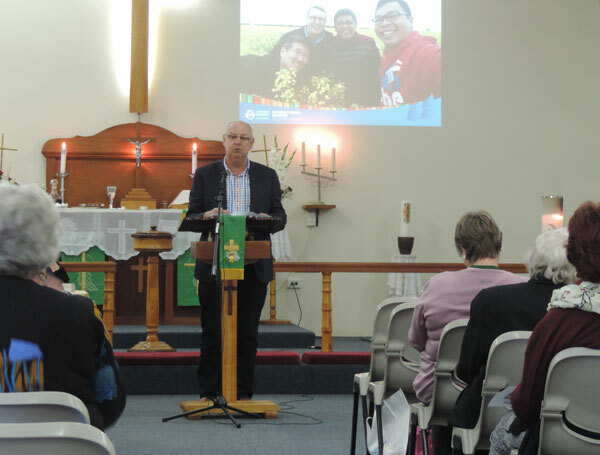 Business aside, we heard several speakers update us on LLL and Tract Mission; Lutherans for Life; LMM; ALWS; FNQ Aboriginal Missions; Luminate and also ‘Alondra’ Residence, Lutheran Services proposed retirement community living complex at Nundah. Warren Schirmer, Volunteer Program Assistant with LCA International Mission was able to personally share experiences and stories from the churches work in Cambodia. Much of this work is in conjunction with ALWS and the Lutheran partner churches of Singapore, America and Germany and provides feeding programs, hostel accommodation, medical stations and much, much more. He could also report that all the projects supported through LWA (Home of Praise, Bethany Home, Debora Orphanage, Meri Wok Trenig, solar panels, birthing kits) are working incredibly well. 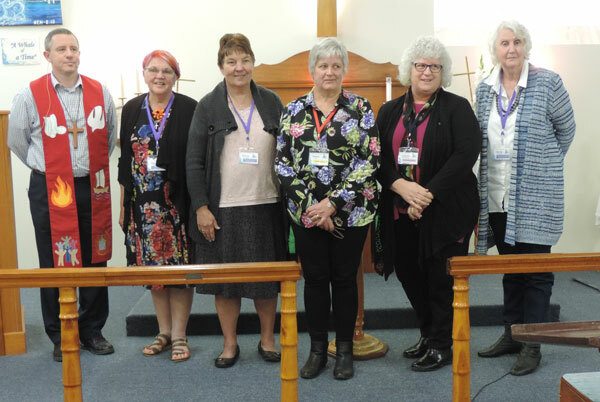 The New State Executive: – L to R: Pastor Matthew Schultz, State Counsellor for LWQ ; Karen Bryce President – Shirley Horrigan 1st Vice- President – Avalon Hall – new Secretary ; – Leanne Warbrooke – new Treasurer; – and Felicity Bradford 2nd Vice President. Retiring Secretary Heather and Treasurer Ros were sincerely thanked for their service to LWQ. We welcome back Karen Bryce as President, Shirley Horrigan and Felicity Bradford as 1st and 2nd Vice Presidents and newcomers Avalon Hall as Secretary and Leanne Warbrooke as Treasurer. The new Executive were installed by Ps Matthew who based his closing Devotion on Neh 8:10 “… Do not be grieved for the joy of the Lord is your strength”. He then delivered Luther’s Evening Prayer in preparation for the night’s function and extinguished the ‘Unity Candle’. To conclude the weekend, many attended Sunday’s Worship Service with Ps Dylan Miegel. 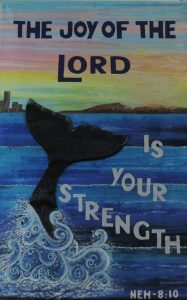 The message was delivered by Christian Stern, ALWS rep.
A whale sized thank you to everyone for all the joy received. p.s.Did you notice our fabulous bags? 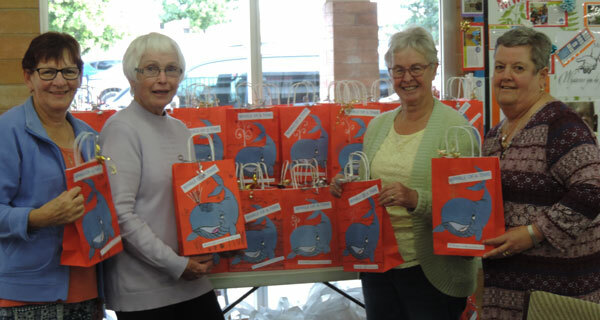 Four of the WBB Zone Ladies – L to R: Pam Prange, Val Smith, Bev Jorgensen & Gail Knock with the bags which were given to the Ladies on arrival at Convention – these bags were especially decorated for Convention by the older students from St. James Lutheran School Hervey Bay. A sincere THANK YOU to the Principal, Teacher and the students for their work.